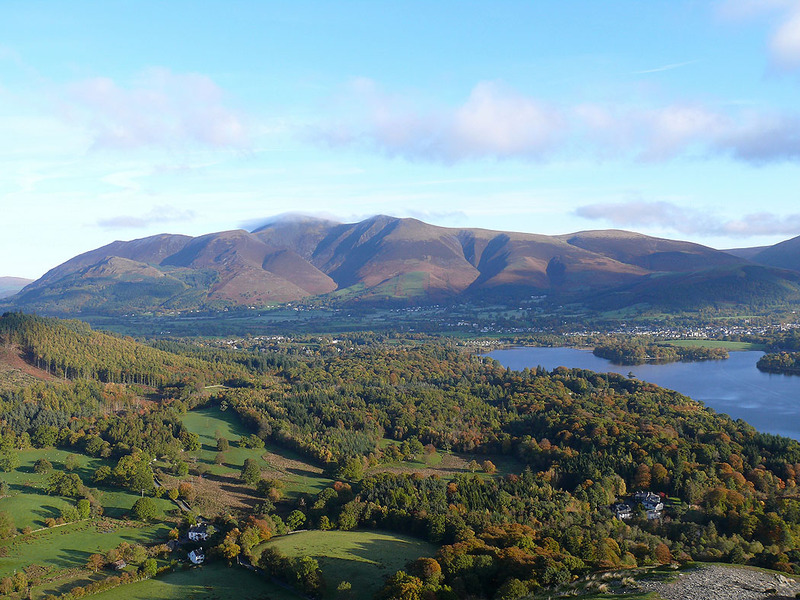 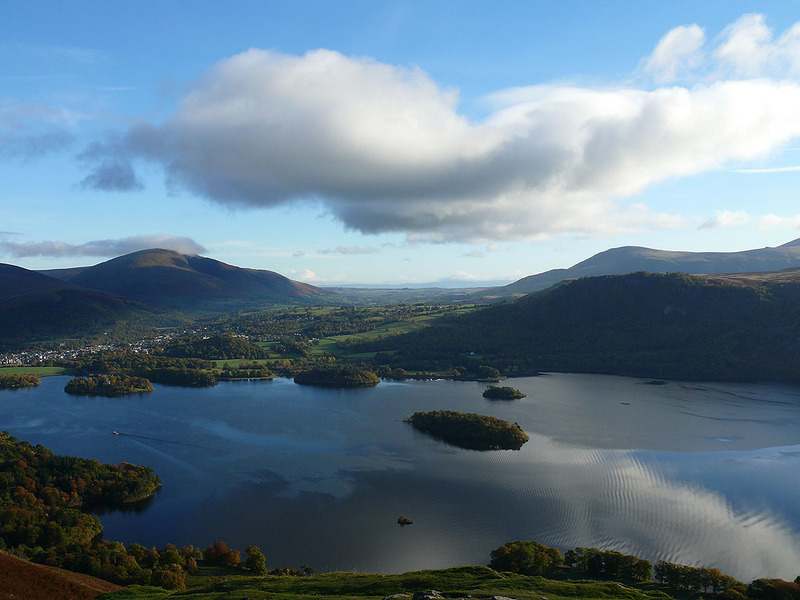 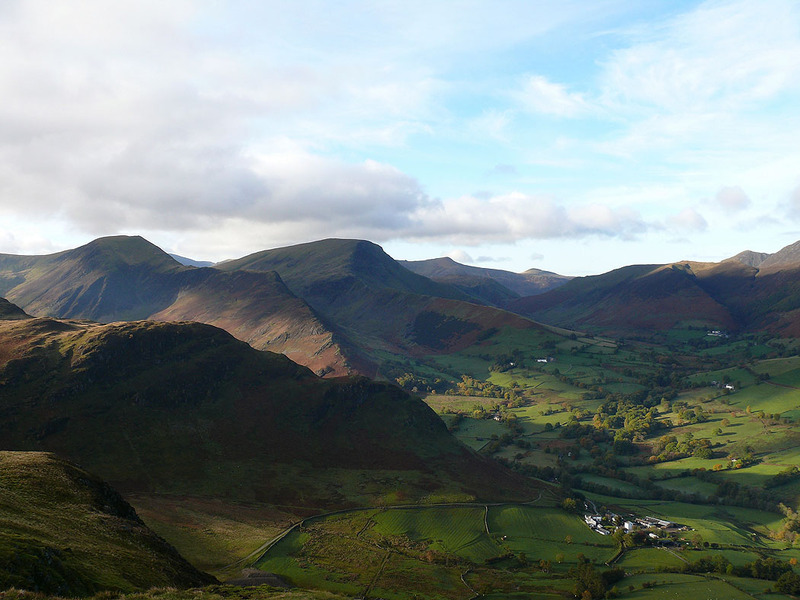 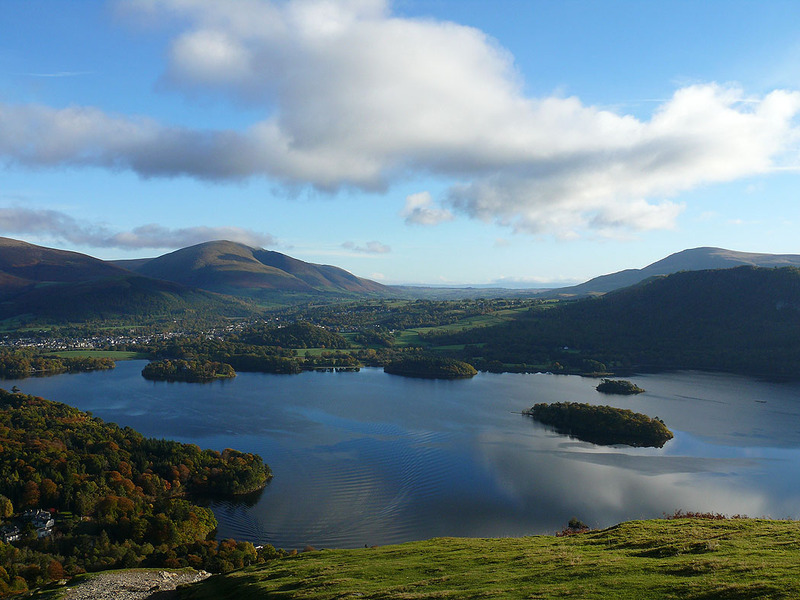 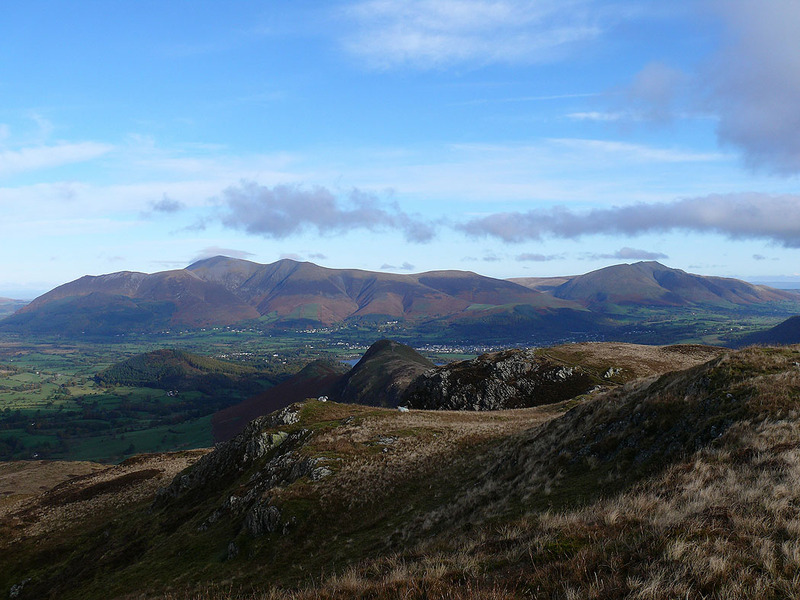 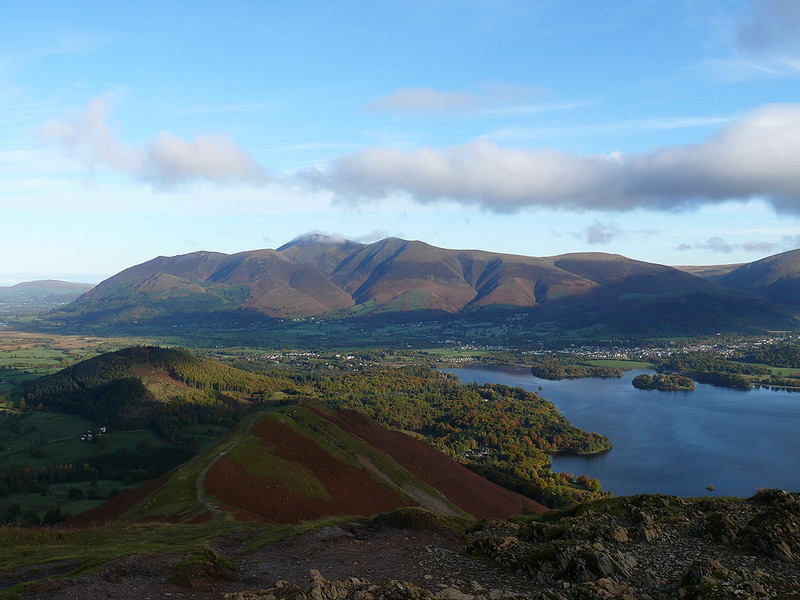 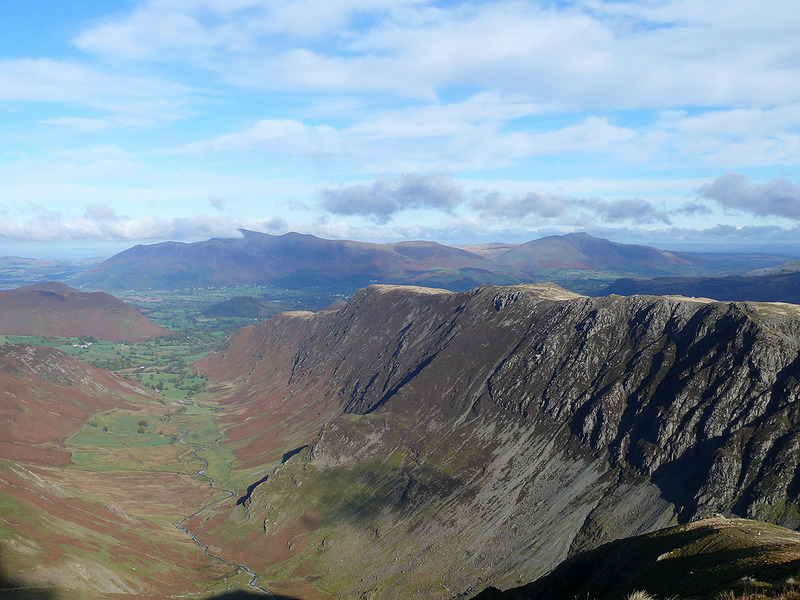 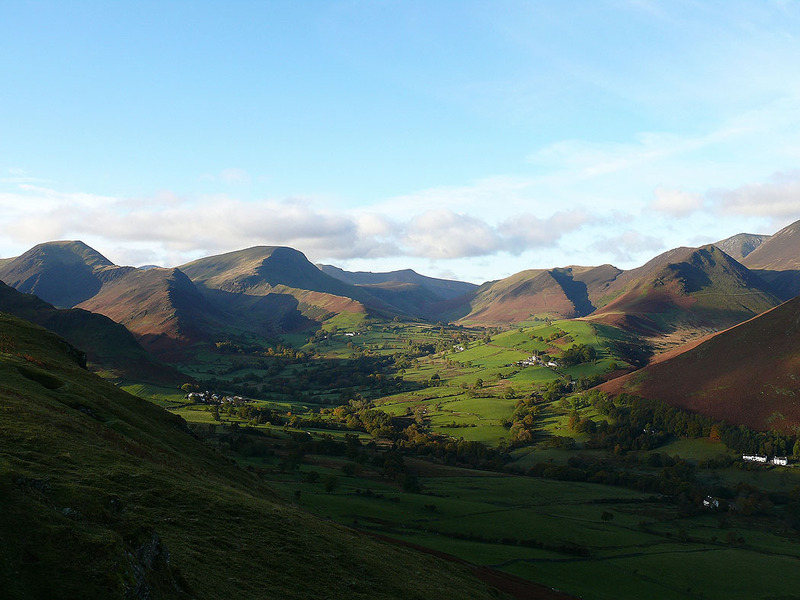 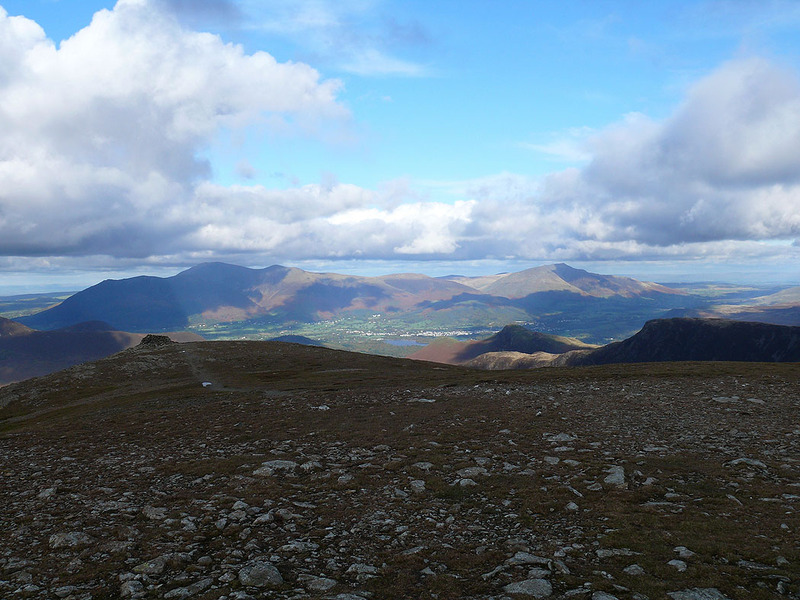 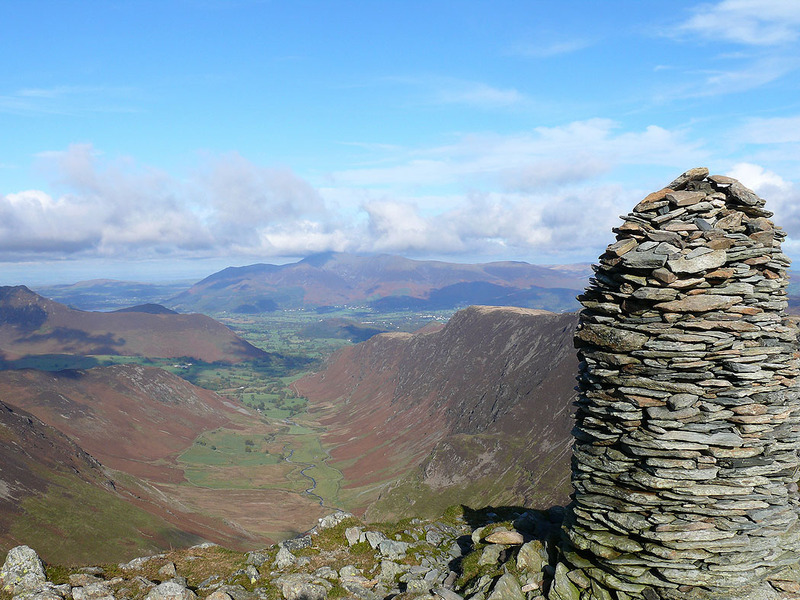 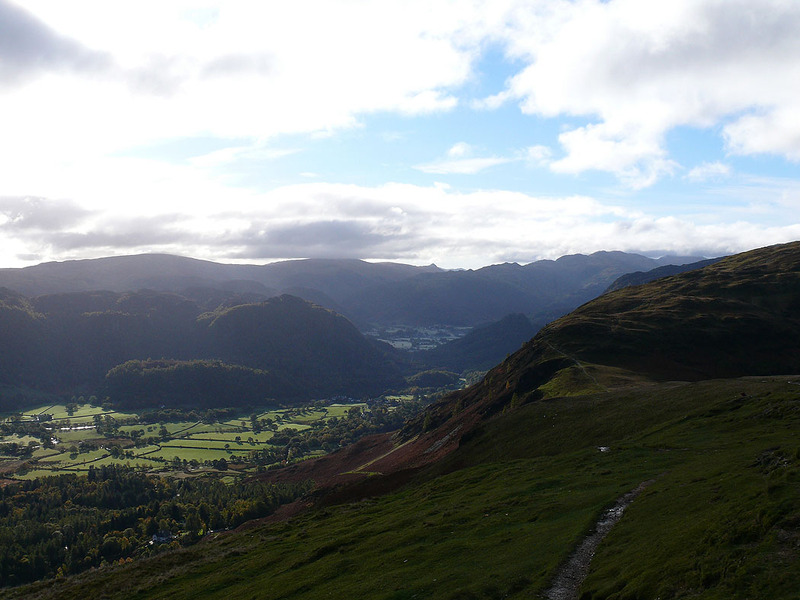 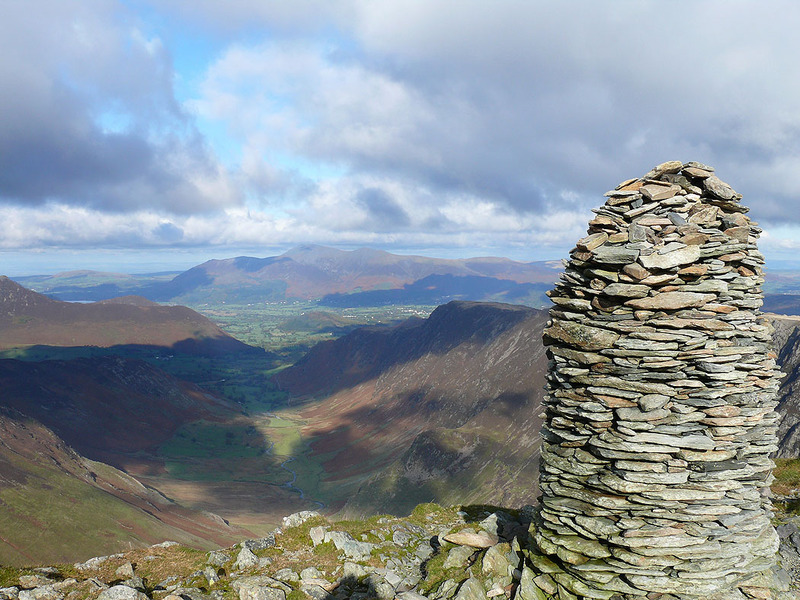 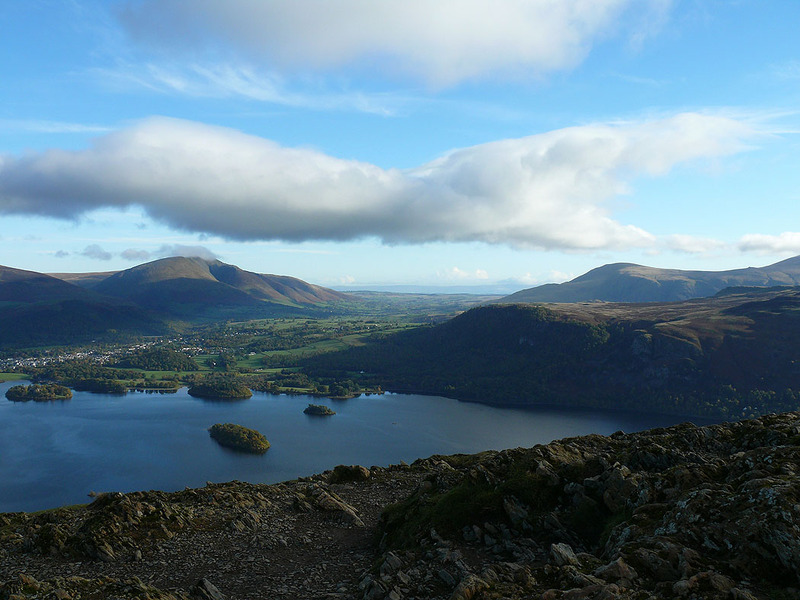 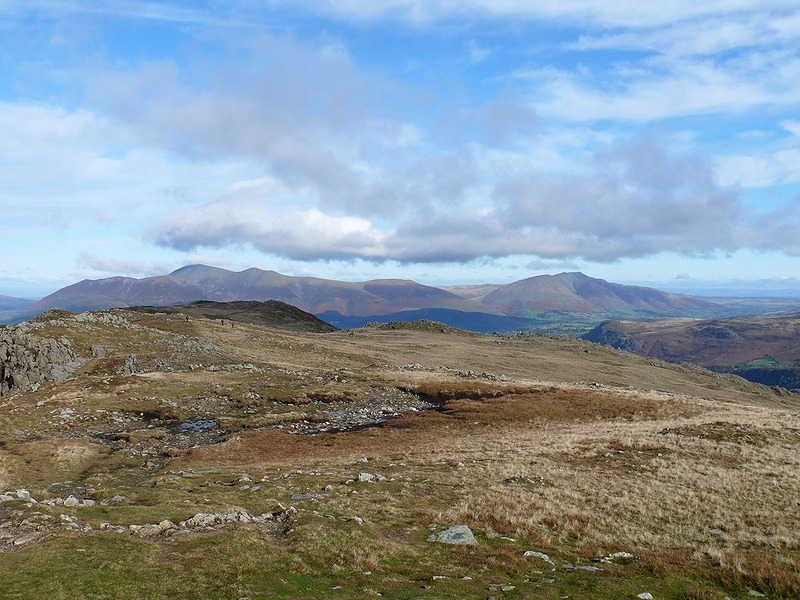 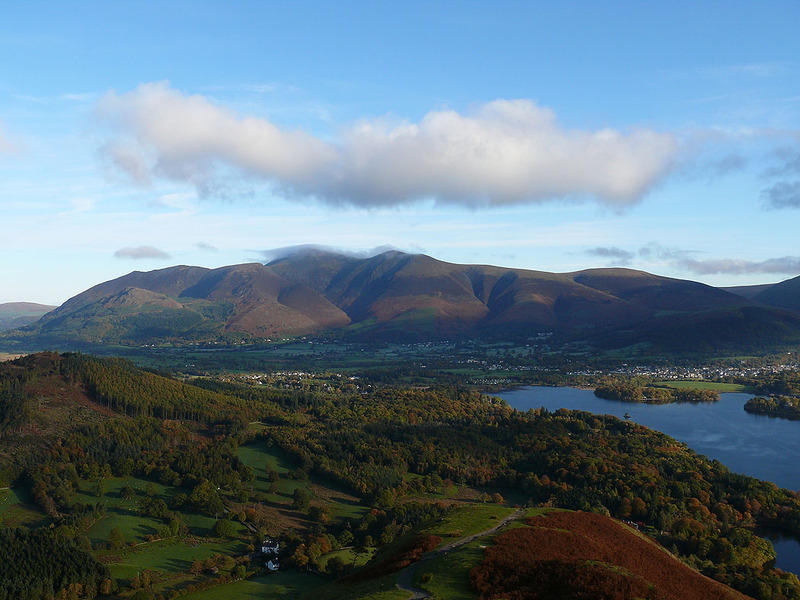 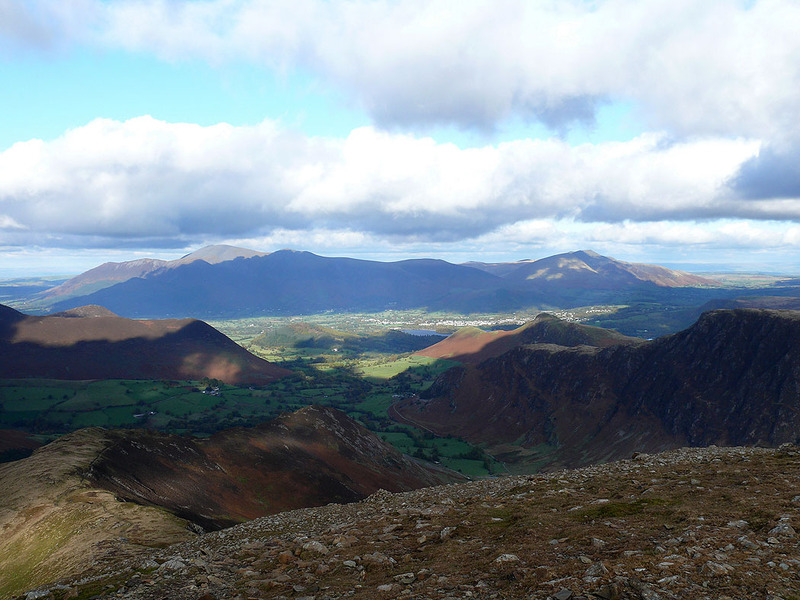 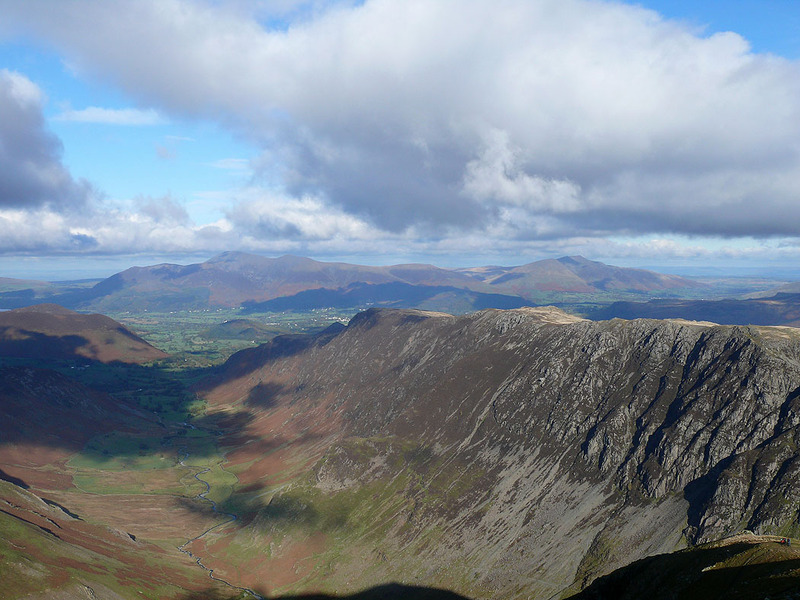 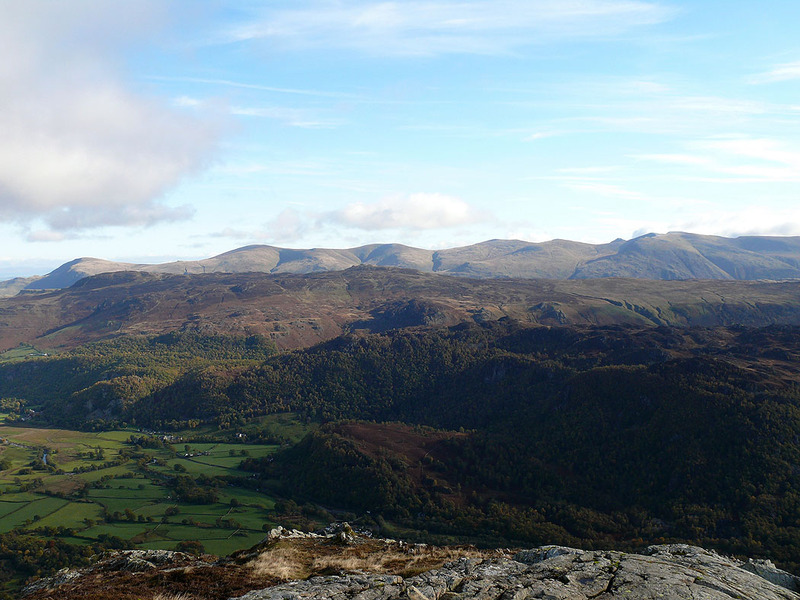 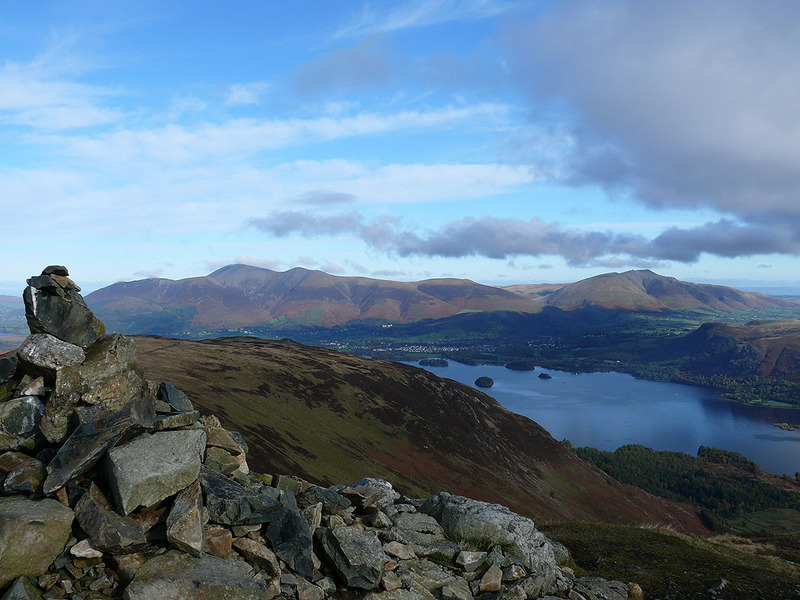 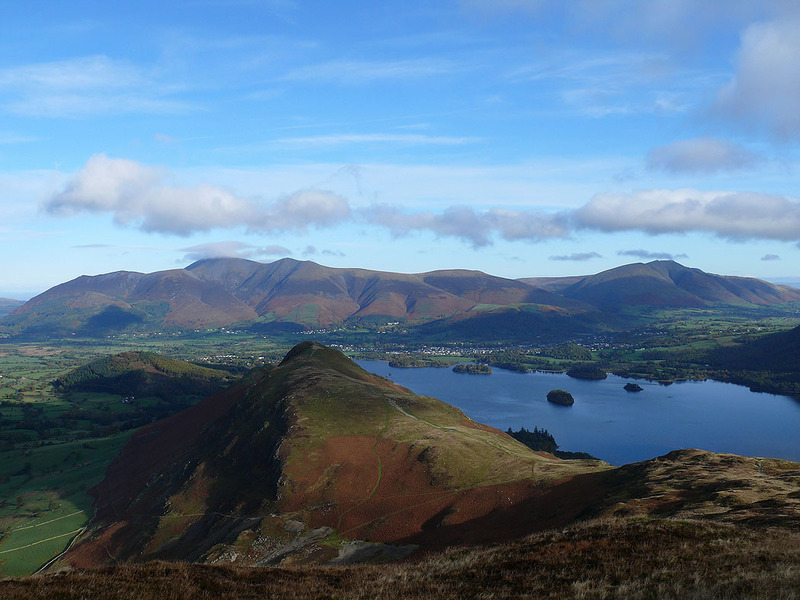 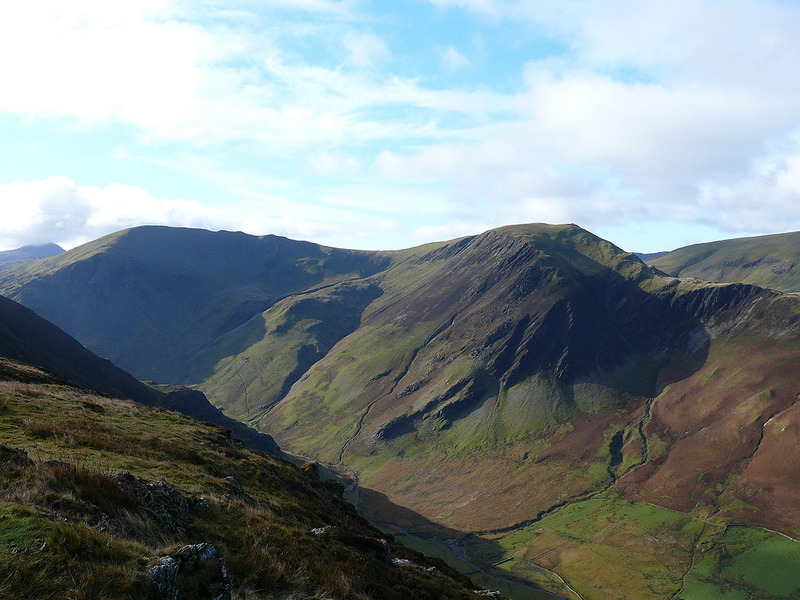 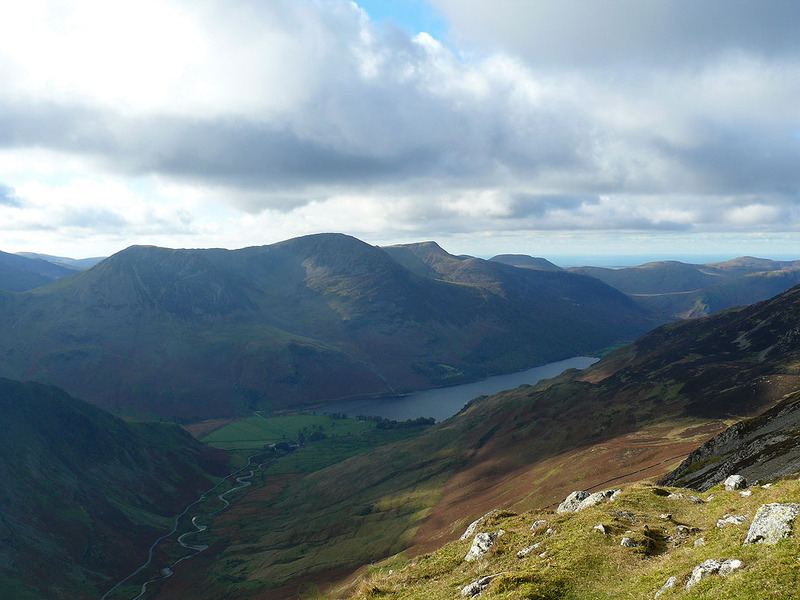 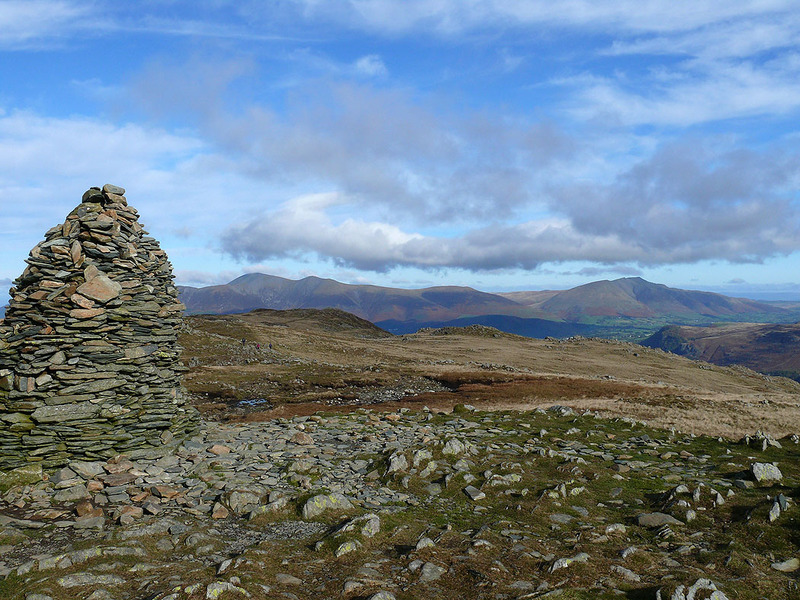 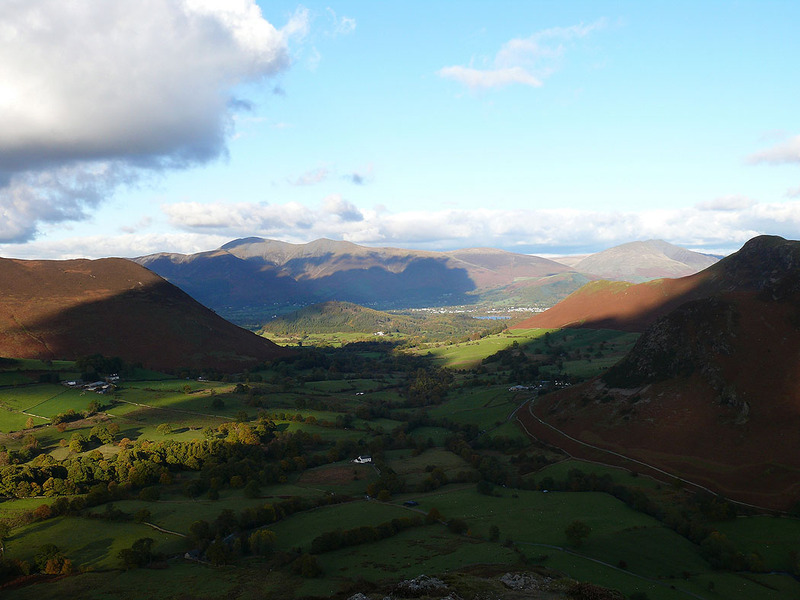 A round of the Newlands valley starting with Catbells, then Maiden Moor and High Spy. 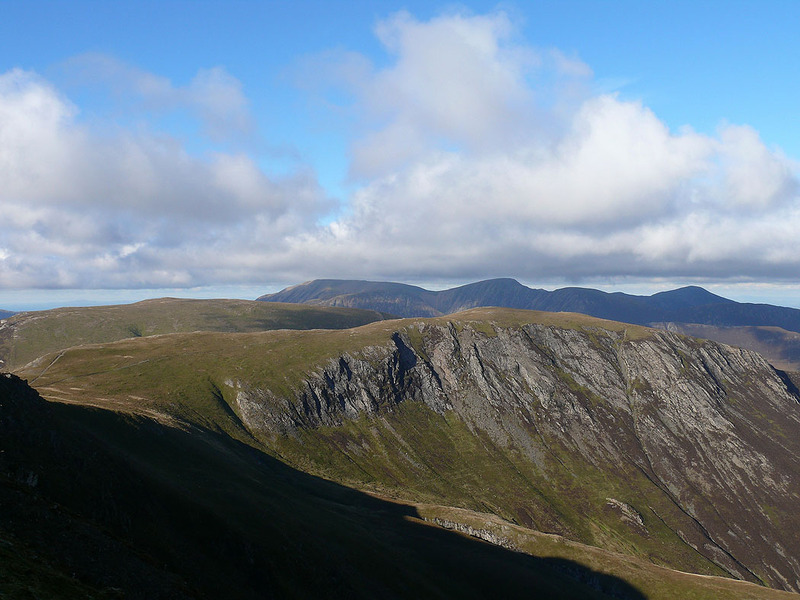 From High Spy I climbed Dale Head and then walked across to Hindscarth from where I made my way down Scope End back to the valley. 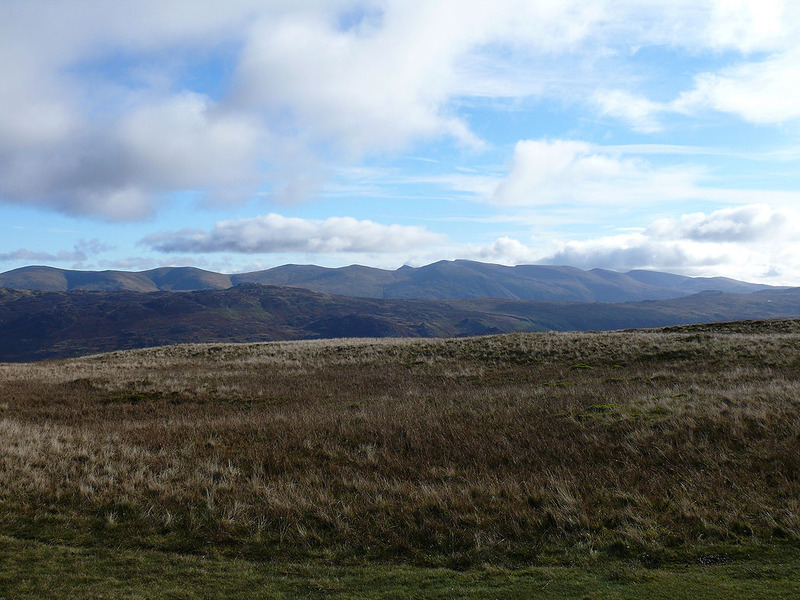 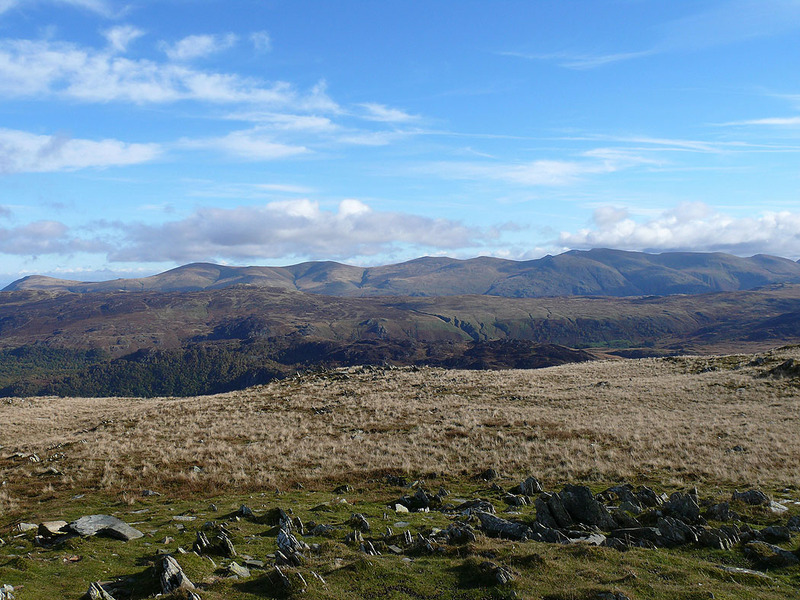 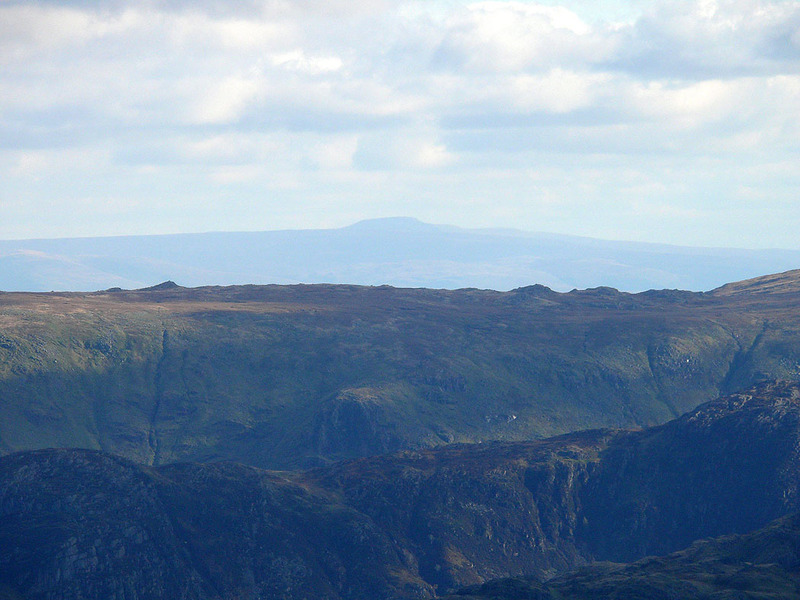 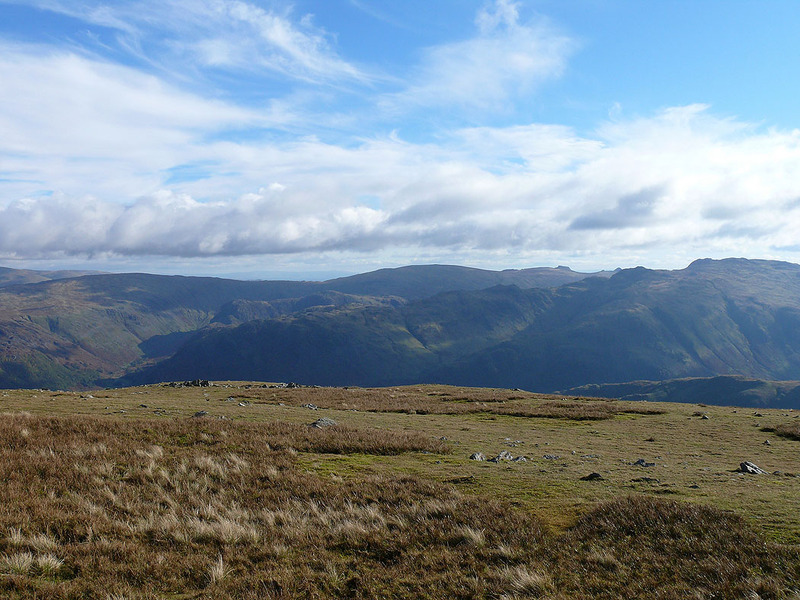 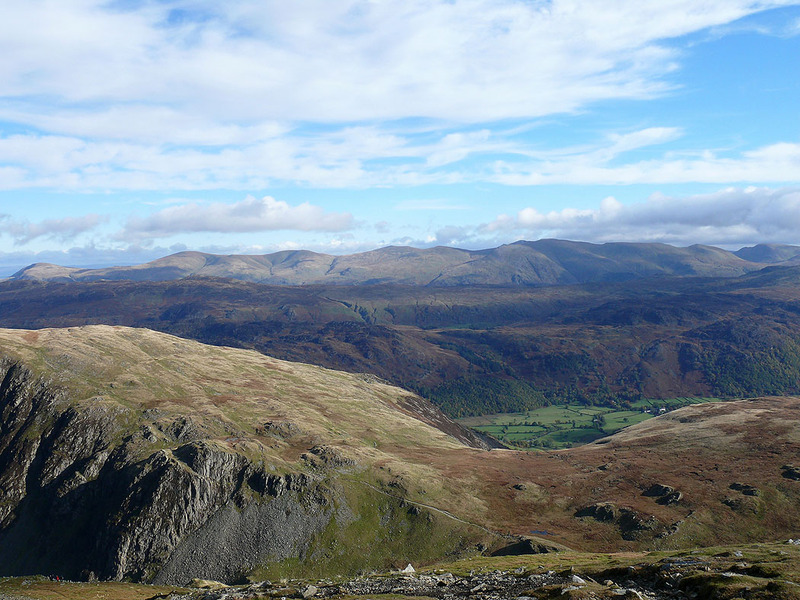 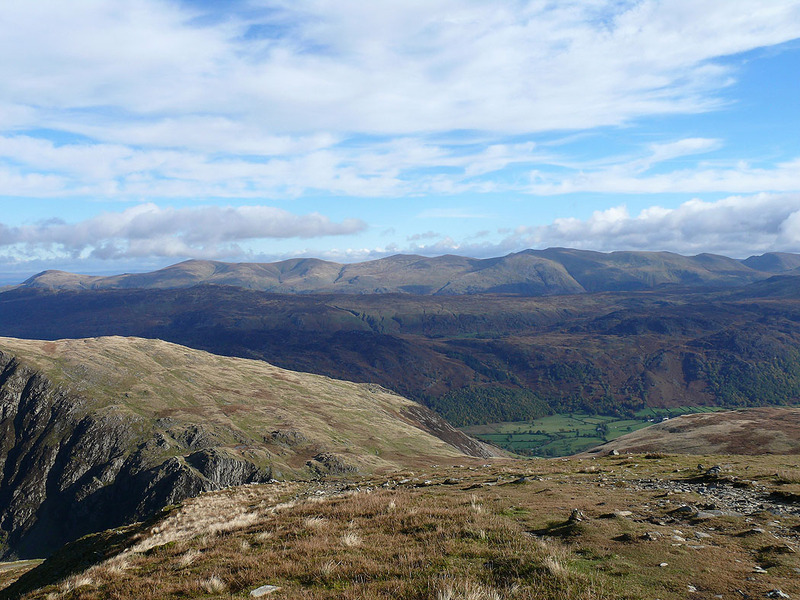 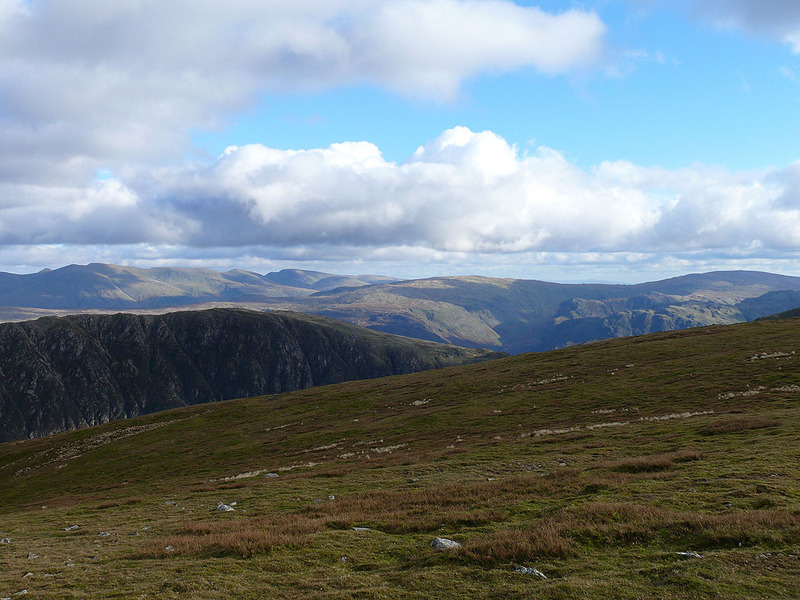 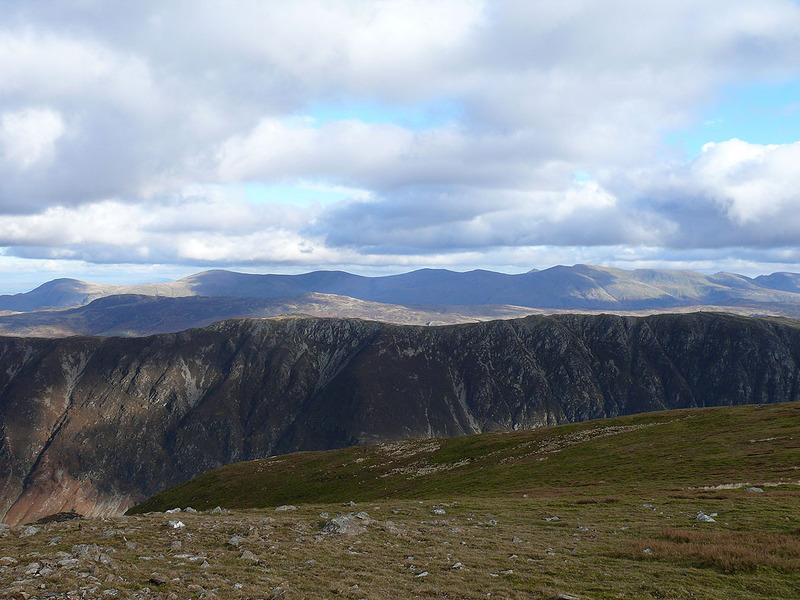 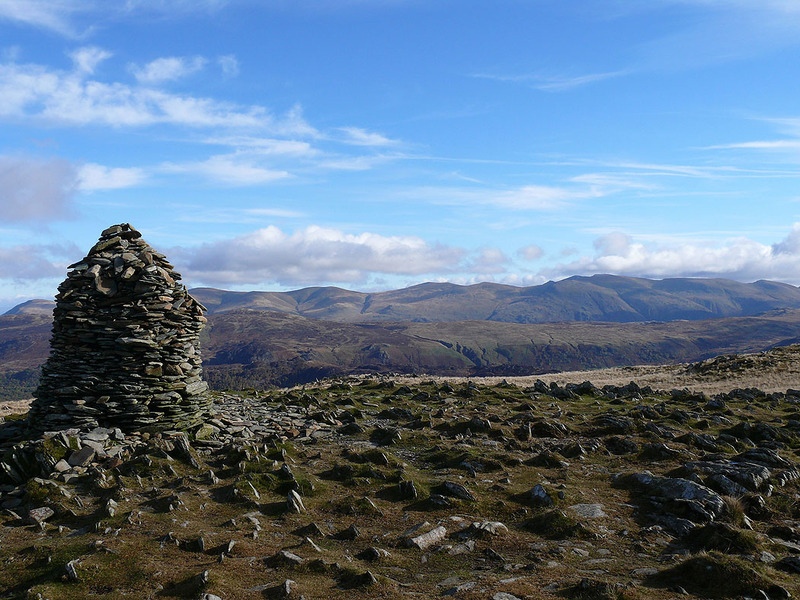 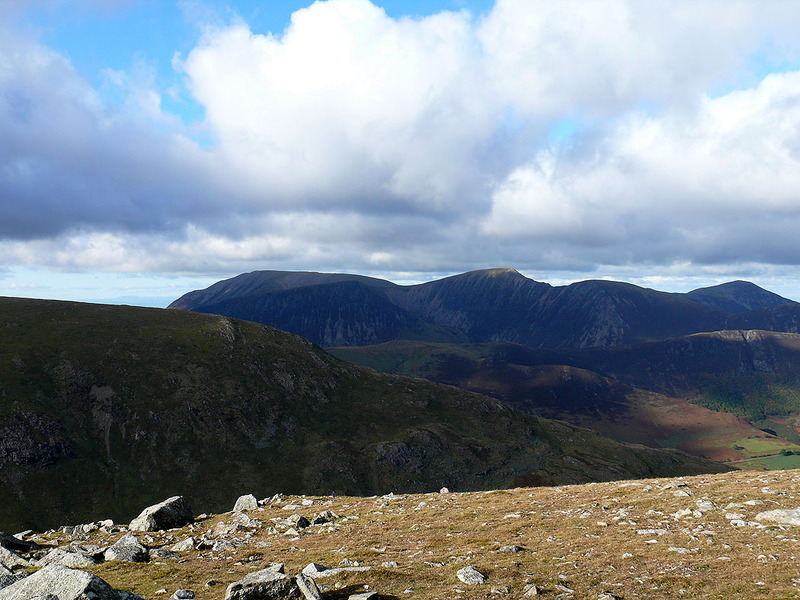 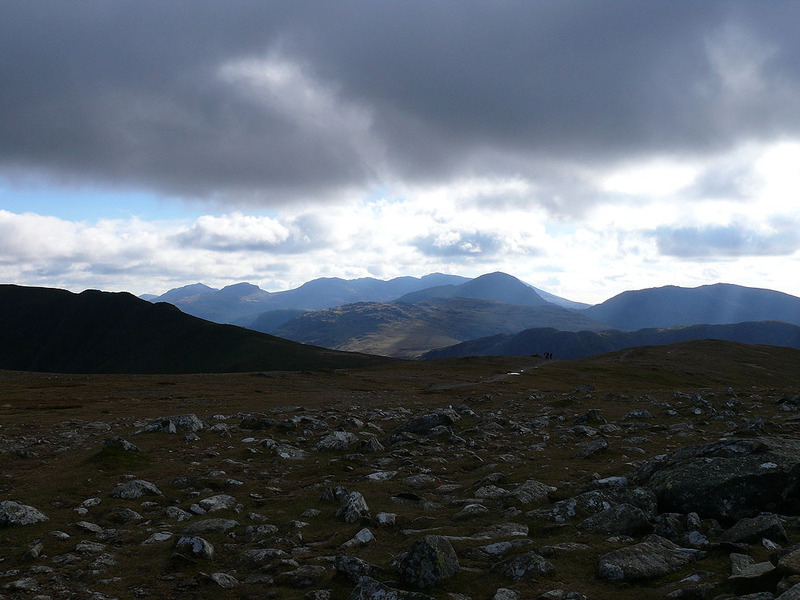 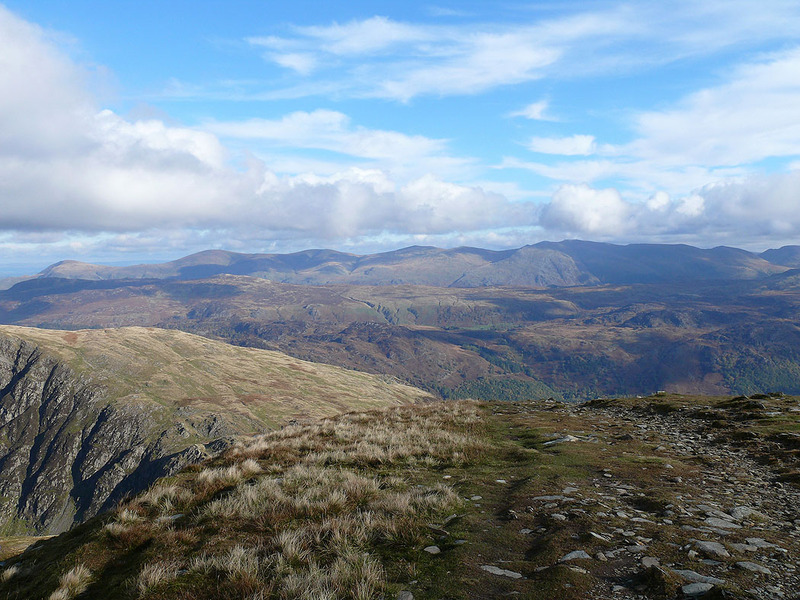 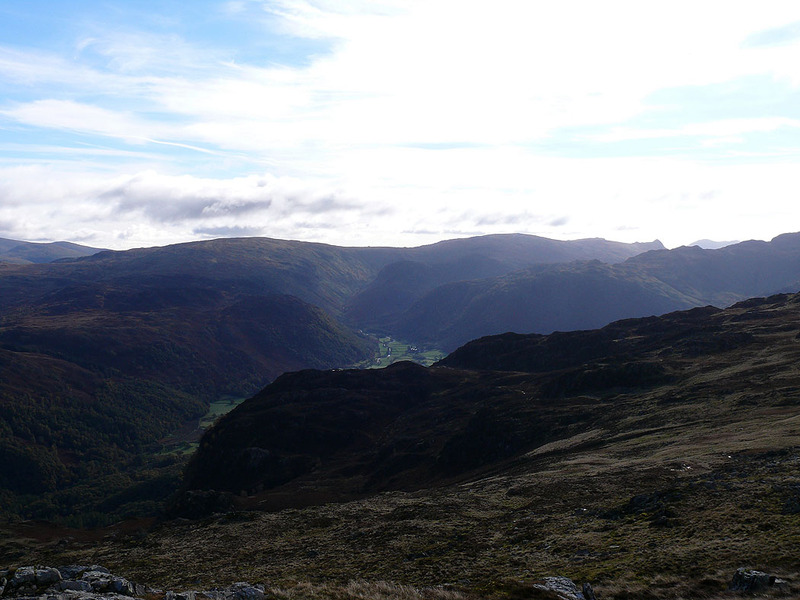 The Helvellyn range in the distance..